While Square Enix may well be known for the JRPGs that have flourished into popular, long-standing series like Final Fantasy, Xenogears and Kingdom Hearts alike, it’s their stand-alone and occasionally mid-budget titles that have ended up regarded as some of the more unique and interesting releases comprising the entire JRPG spectrum and perhaps the plethora of role-playing games in general. From Secret of Mana, to Bravely Default, to all-time classics like Chrono Trigger and rekindled throw-backs via Octopath Traveler (which you could argue has earned its place among the best in the catalogue) what these games have in common is a desire to do things differently and experiment with the conventions already established in the genre, both visually and interactively. 2008’s The World Ends With You is/was another example of this continuing strive for old traditions reimagined through new ideas. Like so many titles preceding and even succeeding it in the coming years, the original Nintendo DS release was a stand-out for the system and a worthy example for anyone willing to give dual-screen touch controls a willing chance. 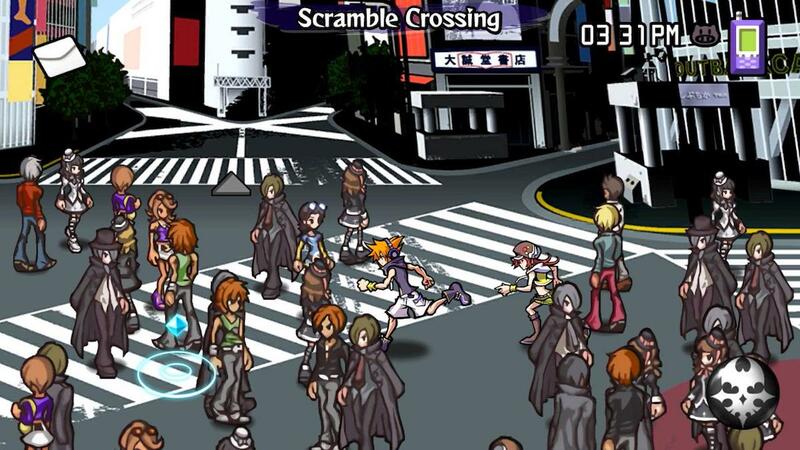 Safe to say The World Ends With You was unlike many RPGs prior. A sharp, striking urban fantasy aesthetic interwoven with a surprisingly off-kilter yet catchy soundtrack comprising many a genre; a well-rounded story and cast that while established in common tropes, led to some interestingly-developed character arcs. 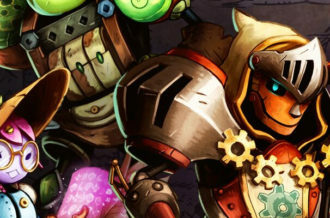 But above all else, it was the shake-up to the real-time style of combat — itself a reaction against the standard turn-based system that Square themselves had led the charge on — and the way that, for most of the player’s input, gameplay was handled primarily with the system’s touch-screen. More than a decade on and The World Ends With You: Final Remix, if anything, is sharper, more vibrant and just as unapologetically affront in its presentation, as it’s always been, but as far as being the “final” output — or perhaps, the ultimate/complete package — in both content and controls, this year’s Switch port does unfortunately lag a few too many steps behind for that claim to ring true. For one, issues from the original iteration remain present, namely in the primary controlling of combat and movement on the touch-screen. Despite the interface moving from the DS’ resistive screen to the Switch’s capacitive equivalent, the game still has issue recognizing occasional interactions. The fact that moving about the main hub of Shibuya requires you to drag across the screen can end up having characters reverse back into previously-vacated regions. But a few new gripes surface with the Switch port, such as the disappointingly smudged quality to regular city folk as they namely pass-by and offer their own internal monologues with a rather basic display and similarly simplistic font to match. Elsewhere, while the game does make sure to distinguish between differing forms of attack — dictated by the in-game system of using pins in order to build up a “deck” of offensive and defensive move-sets alike — with the requirement to tap, slash, draw, slide, etc, there are a few instances of the game either mistaking one input for another, or simply failing to render what’s being input. A completely vertical slice for example can be mistaken for a quick slice. Elsewhere the fact you’re required to drag player-character — and main protagonist — Neku in order to move about the pre-determined battle arenas — can end up with many a failed input. 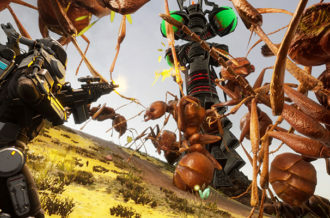 Particularly annoying when trying to dodge an incoming attack or even keeping up with a foe constantly on the move. The Switch version does include the option to use a Joy-Con instead of using the touch-screen, but sadly the act of moving a pointer on-screen ends up being considerably more cumbersome and unresponsive than even the touch-screen — even failing to maintain registration during TV mode, despite many a repeated recalibration. 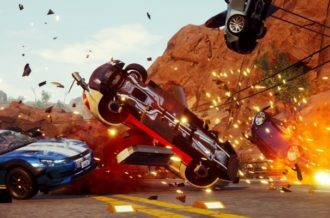 This addition in the end proves less, if at all, welcome compared to the usual touch-screen controls and despite its brief frustrations, the instantaneous look and feel of the game’s more traditional interface, remains genuinely fun to engage with. 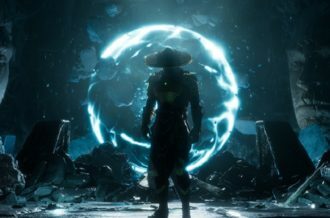 As a result, combat during battle is still fast and mostly responsive — the added incentive to rack up combos and experiment with switching out pins, never too far away. 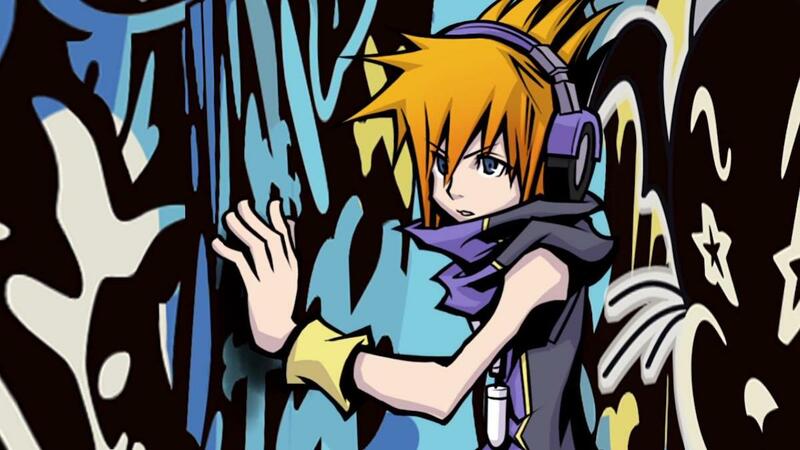 The subtraction of a screen does mean that your partner, rather than fighting on the DS’ top screen and controlled with a D-Pad, is instead limited to temporary attacks on-screen as well as joining Neku in a super-charged special attack of sorts. Successfully completing an array of reflex-based mini-games upon activation further multiplying one’s damage output in the process. 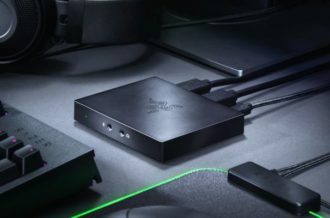 Proceedings do admittedly still veer into the chaotic from time to time — many a battle confined to the notion of simply spamming attacks and waiting for the horde of enemies on-screen to disappear. But this lack of drawing out battles actually works in the player’s, as much the game’s, favor. Admittedly the learning/difficulty curve does begin steeper than what most JRPGs would offer up, but for those willing to bear the brunt of the game’s opening chapters, it isn’t long before the mechanics and the real-time style of play become second nature. There’s even the option to customize one’s current level — the cost of health coming with the potential reward of better item drops — as well as engaging foes back-to-back without pause. The ability to alter elements and given statistics in the game even extends to the world itself — certain regions of Shibuya favoring certain clothing brands over another and this trending list per se frequently changes and updates the more one progresses through the story. But even this proves potentially beneficial as fitting one’s character with the correct/most popular clothing brands or combat pins pertaining to that brand, nets you a buff to one’s abilities. Of course, by contrast, wearing pins and apparel bottom on the list has the opposite effect in battle. Some side missions and temporary objectives — whereby an area will be walled off until one fulfills a given requirement or accumulates a set number of stated items — do require you to delve into these customisation tools, though it’s hard not to ignore the deliberate road-block the game still wedges in the player’s way. Left, as you are, at the mercy of the in-game RNG system of dropping items. The infectious variety in its visuals and aesthetic no doubt prevails once more with the Switch rendition of this beloved cult classic. 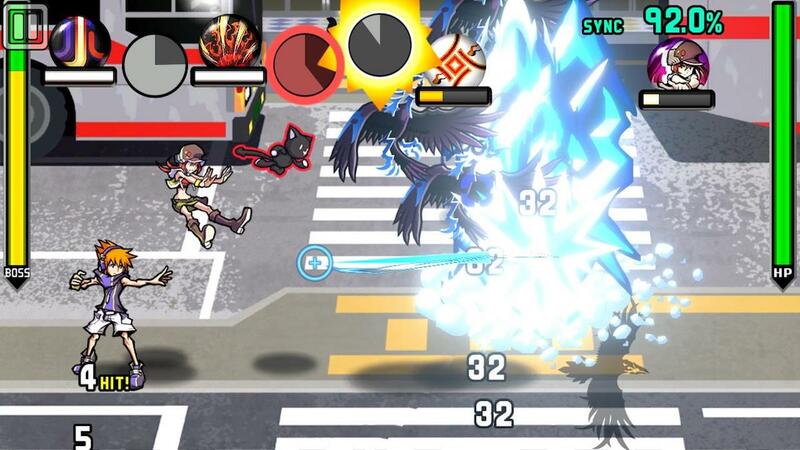 Sadly, though still attaining most of the original enjoyment of its touch-screen combat and varying opportunities for customization, The World Ends With You: Final Remix falls short of being hailed a genuine, complete experience — instead lying a little too close to its previous mobile rendition rather than something altogether more well-rounded, and more importantly, improved upon for Nintendo’s hybrid machine. 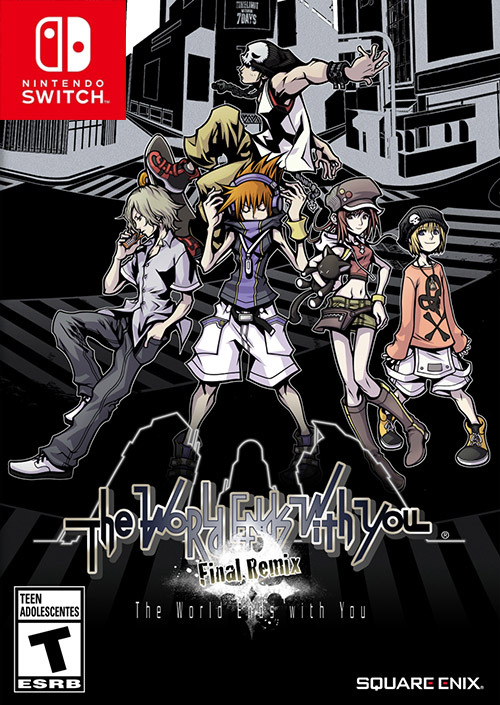 But for anyone still having avoided or otherwise missed the original release a decade ago, a willingness to look past the temporary frustration of its controls notwithstanding, The World Ends With You: Final Remix remains, in both gameplay and story, as splendid a JRPG as it’s always been.